Let us take care of the heavy lifting! When you need to move furniture, big pieces of artwork, a grand piano, and other heavy items around the home, let our professionals handle it with care. We’ll move oversized furniture and anything else you need from one room to another quickly, and without damaging anything around the home. Marathon Moving’s in-house moving services in Greensboro, NC, make rearranging your home easy and stress-free. Need help staging your home for sale or rearranging items to get your home in show-ready condition? Our in-house moving services team will help you with packing, unpacking, loading, and unloading all your items. We can also pack up and move items offsite to our climate controlled warehouse or even set up portable storage on site. We offer a variety of options for decluttering your home to assist in the staging process. Our professional movers in Greensboro, NC, can also help out with cleaning, decluttering, and improving the appearance of your home. We’ll help stage your home to make it more appealing to prospective buyers. We can also assist with redesigning and rearranging furniture to make your home look more visually appealing. From rearranging the sofa set to just the right angle to creating more space in the family room with a quick room makeover, we’re here to help you get your home sold quickly and at the highest price. When you need to transport large items to a different room or area of the home, let our in-house moving services specialists take care of the move so everything stays intact. No dents, scratches, or damaged items to worry about. We come armed with supplies to protect items like dressers, couches, walls, windows, and art work. 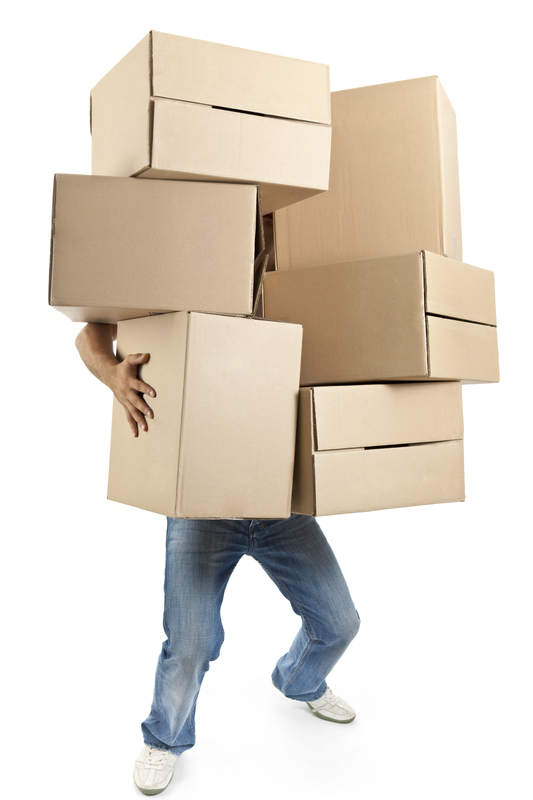 Marathon Moving provides all packing and moving supplies so you never have to worry about wrapping your items properly. Whether you’re putting items away in storage or moving large items to a new location, let our expert team handle moving heavy items and furniture without any hassles. We’ll treat your possessions as if they are our own and take extra steps to ensure everything is protected and secured. Can you help me move or rearrange furniture inside my house? I need help moving one heavy piece of furniture. Can you help? Do you offer home staging moving help? Yes. Marathon Moving provides rearranging and moving services in Greensboro, North Carolina, and surrounding areas. Our team of professional movers can help with moving and rearranging furniture in any room. Whether you want to move a heavy dresser to an upstairs bedroom or rearrange a sofa in the living room, we’ll make sure your items are protected during the move and placed in exactly the right spot. Marathon Moving will move any heavy furniture in Greensboro, NC. Whether you have one oversized and heavy item or a handful of large items, our team of movers can handle any type of moving project..
Moving to a new house can be stressful and exhausting. If you’re in the process of selling your current home, you’ve probably considered staging your house to make it more appealing to buyers. Our in-house moving services in Greensboro, NC, can help you with staging your home and rearranging furniture in a way that appeals to the right buyers. Why Choose Marathon Moving for Your In-House Moves? Moving heavier and bulky items without damaging anything can be tricky. Plus, moving large items can be exhausting and you don’t want to spend an entire day worrying about moving furniture or rearranging your home. Marathon Moving Company has a team of experienced moving professionals ready to take care of all the details of your move. We offer everything from in-house moving to rearranging services in Greensboro, NC. We work around your schedule and can move your items into our climate controlled warehouse for storage. Contact Marathon Moving Company today to discuss how we can help with your next move, home rearranging, organizing, or staging project. We do the heavy lifting so you can just sit back, relax, and focus on the rest of your move.